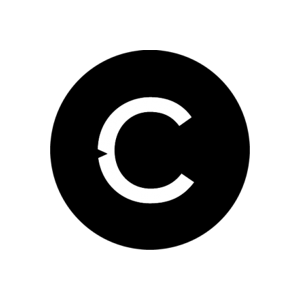 Over the past six months the team here at Catalyst have had our first experiences of developing virtual reality content and experiences for the pharmaceutical industry. 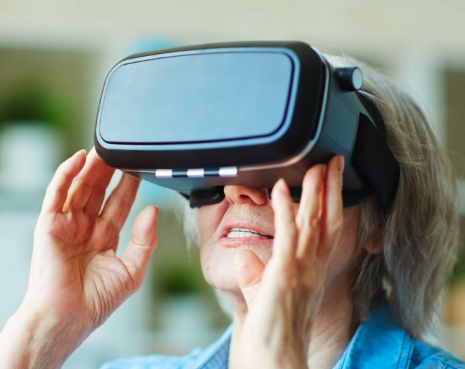 It’s been eye-opening, as we’ve discovered the many ways Pharma’s can use VR as a vehicle to share their products and services and engage with their target audiences. One of the major draw cards of VR is its ability to immerse the viewer within specific content and narratives. VR headsets provide 360-degree sights and surround sound and in some cases, you can even incorporate touch and smell. Therefore, the technology can allow Pharma’s to give clients and consumers the ability to experience living with a disease, take a ride through the human body or examine the positive effects of certain drugs up close and personal. 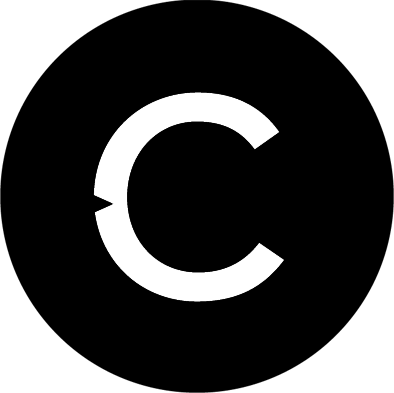 “If you can put someone in the experience and they’re feeling it, they’re seeing it, you can really get the senses moving so it’s not just sound and sight,” said Annemarie Crivelli, Director of Digital for Cambridge BioMarketing. 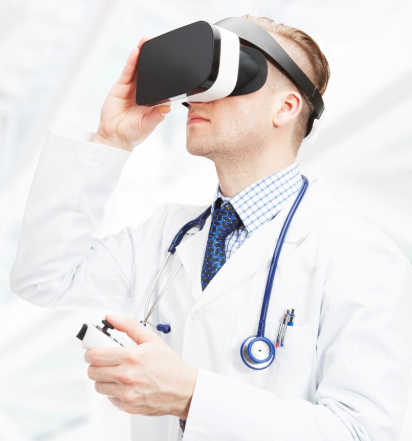 With a key goal for pharma sales forces being to increase engagement with Doctors and Physicians, VR can provide the perfect platform. Doctors have found VR an effective way to learn about new drugs and treatments and their effects on the body. VR experiences manage to educate them in a memorable way, as the content is truly immersive. 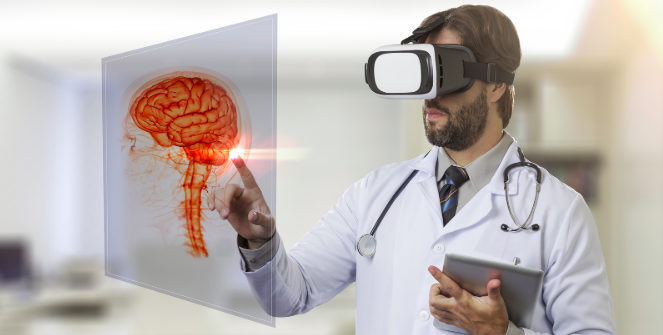 In turn, Doctors can also use VR to educate their patients on what to expect from a drug or treatment. Another use of VR campaigns is to educate people about a disease and make them more empathetic toward those dealing with it. While this kind of campaign may not have as much financial benefit of those targeting doctors and patients, they can act as an effective brand marketing tool. Patients suffering from certain diseases often feel isolated in their suffering. Giving patients an experience they can share with family and friends that accurately depicts what they’re going through not only gives patients a voice but also helps build their infinity with the brand behind the experience. Virtual Reality may still be underutilised but many of the big Pharma’s are already getting behind it and have been for many years. 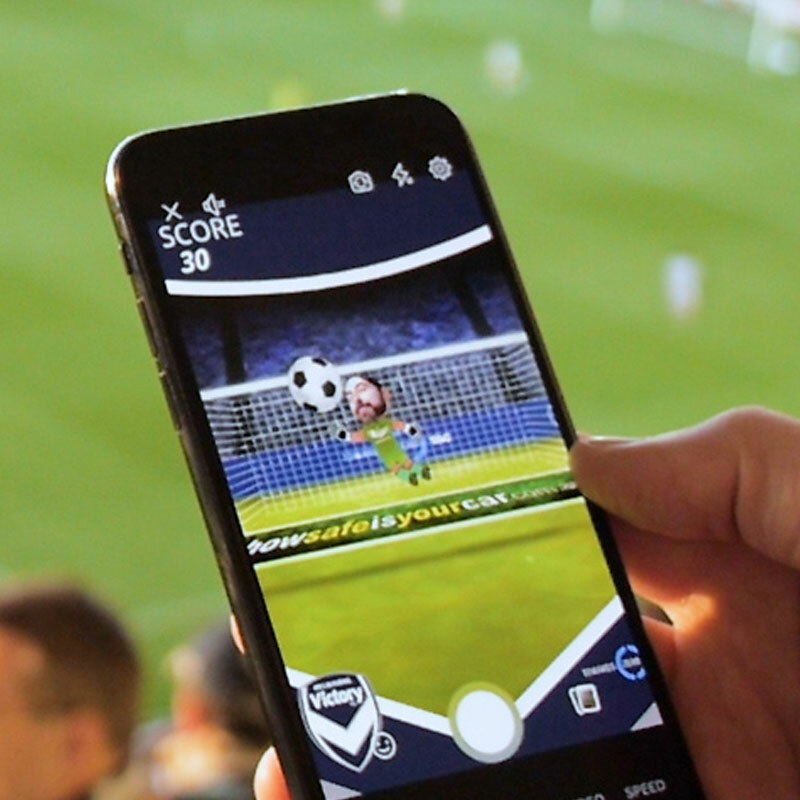 “We spend over 50% of our media budget on digital, and every one of our brands is looking at mobile and VR to better dimensionalize and tell their story,” Dominic Iacono, Marketing Director for Respiratory and Pain Relief at GSK North America. Many Pharma’s have discovered VR’s novelty can get physicians excited about a therapy and potentially improve the odds they’ll prescribe it. Campaigns targeting consumers, meanwhile, can paint visceral pictures of the toll a disease takes on the body, reinforcing the notion that it’s imperative to stay on regimen. “If you show a patient with rheumatoid arthritis what it’s going to be like in 10 years to move a glass of water from one surface to another and not spill it … if you can show them that being non-compliant or non-adherent is really going to impact their quality of life, you have a great chance of keeping them on therapy longer and that’s a direct ROI for a pharma company because longer on a drug, longer on a therapy, obviously results in increased sales.” Seth Perlman, Chief Digital Officer at Greyhealth Group.